The saga of Beneteau’s performance cruiser series—the First range—began as soon as the Beneteau shipyard was opened in 1884. From a sailing trailer for fishermen in 1884 to a tuna fishing boat combining sail and engine in 1912, almost all of the early Beneteau boats went on to become the prototypes for the First models. The year 1977 saw the creation of one of the most famous Beneteau ranges—the First range—with the launch of the First 30. 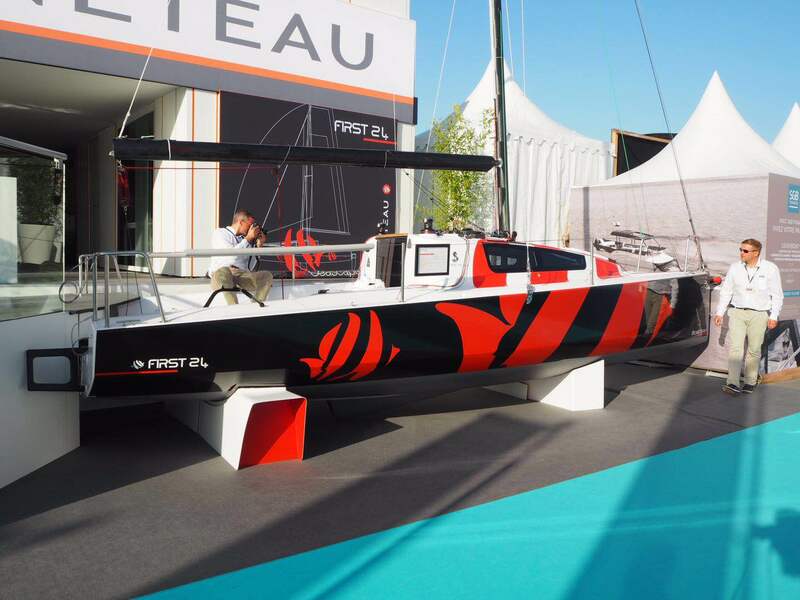 Over the past few decades, Beneteau has remained loyal to the sailing spirit, presenting over 70 First models. This performance cruiser range has been through several phases of progress and revival. At this year’s Cannes Yachting Festival, Beneteau officially presented two new models from the First range—the First 18 and the First 24—heralding the renewal of this long-standing series. The First 18 boasts a contemporary look and a robust hull, offering exceptional stability at sea. The twin rudders guarantee easy handling, while the waterproof mast prevents capsizing. She is an ideal boat for professional sailing races and vacation cruises with friends and family. Sharing the same concept as the First 18, the First 24 highlights easy transportation by road. An A-frame system allows the sailor to step the mast without a crane, as well as launching on the slip. Her performance-oriented hull allows for fast planning even in light wind conditions. 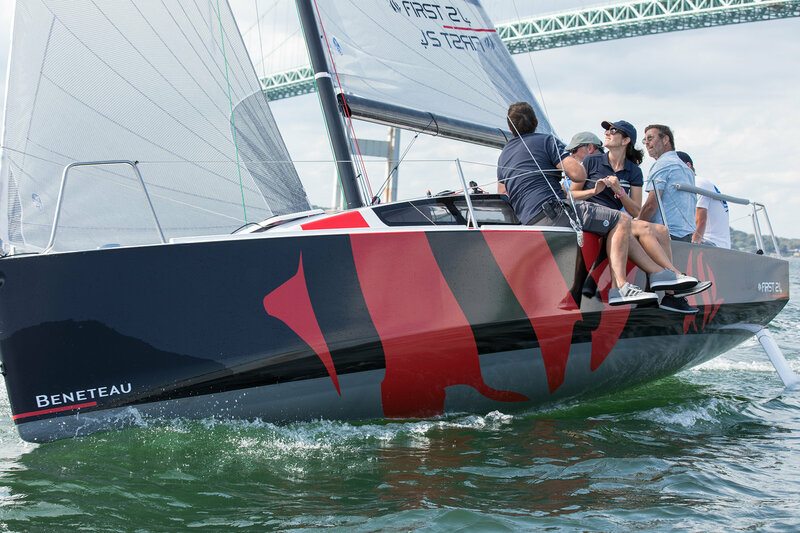 Designed with a simple deck plan and strong hull stability, the First 24 brings a whole new world of freedom to sailors and family crew to explore the sea, with room for four crew members on board. Currently, the First range includes five models—the First 14, the First 18, the First 24, the First 27, and the First 25. 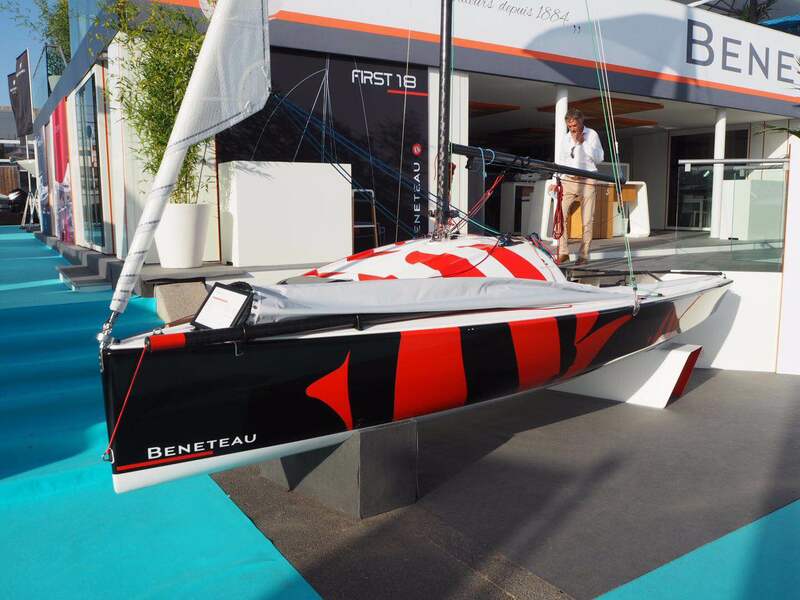 Beneteau’s classic First models are still active in the international sailing community, and they appear frequently at regattas in the Asia-Pacific region. At the recently-completed City Clubs Open Regatta International in Qingdao, the First 20 demonstrated its outstanding performance in inshore and offshore races. At the ongoing Far East Cup Regatta, the First 40 has helped crews sail from Qingdao to Vladivostok in Russia, while a vigorous fleet of First 40.7 models has served at the China Cup International Regatta. 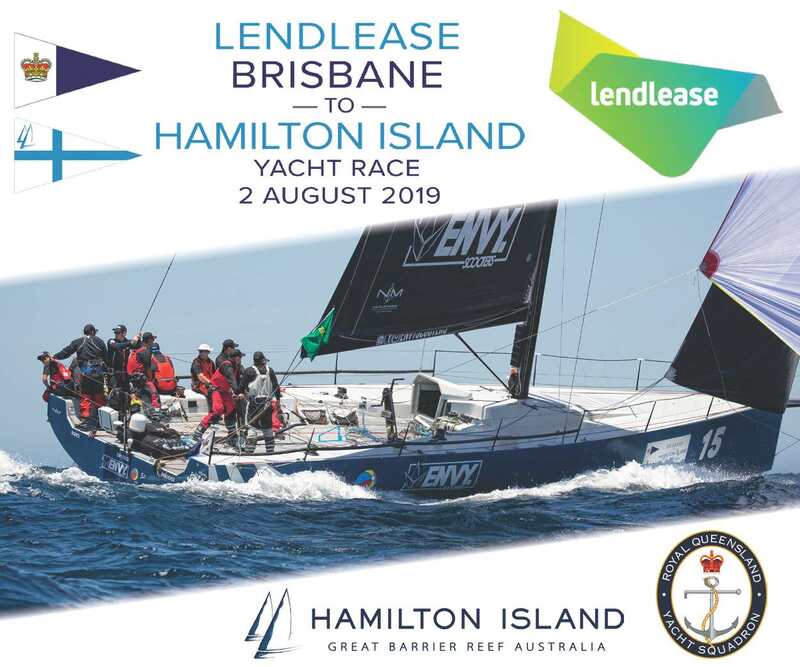 Meanwhile, various First models have participated in the Sydney Hobart Yacht Race in Australia, proving that the range has borne witness to the robust development of sailing in the region.